New Worldwide Tidal Data Now Available in TimeZero! We are happy to announce that new worldwide Tidal Data for TimeZero users is now available on our website totally free of charge. 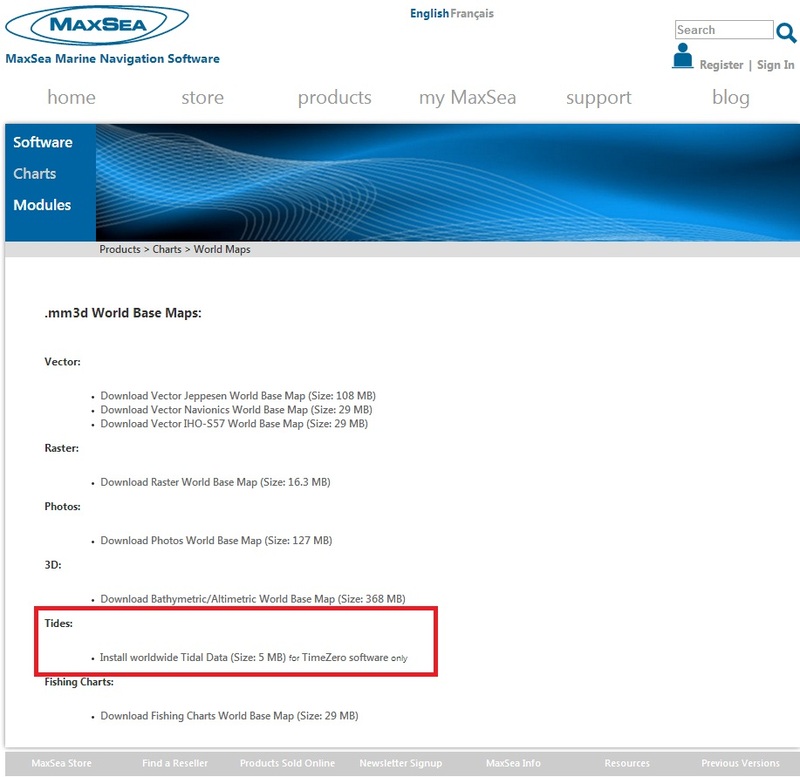 When you download tidal data in your MaxSea TimeZero, you can view tides stations directly on your chart for the present moment as well as into the future. This is very helpful for planning the best route and departure time. Please read the PDF file here for full details of this new tidal data.